A heartfelt journey of loss and love can now be taken on the go. Valiant Hearts: The Great War is now available on Nintendo Switch Eshop for $19.99. The puzzle adventure game follows the World War I exploits of several soldiers. SAN FRANCISCO — November 8, 2018 — Today, Ubisoft announced that Valiant Hearts: The Great War® is now available on the Nintendo Switch™ system at a MSRP of $19.99. 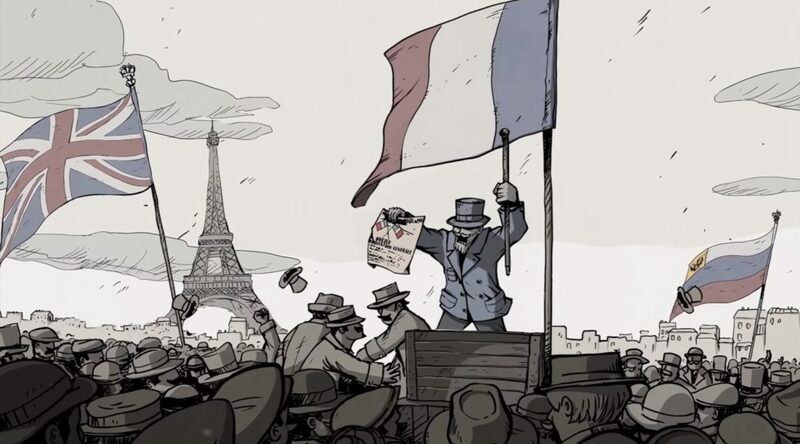 For more information about Valiant Hearts: The Great War, please visit ubisoft.com/en-us/game/valiant-hearts.